Are you a new Instant Pot owner looking for some Easy Instant Pot Recipes to get you started? Check out this list! 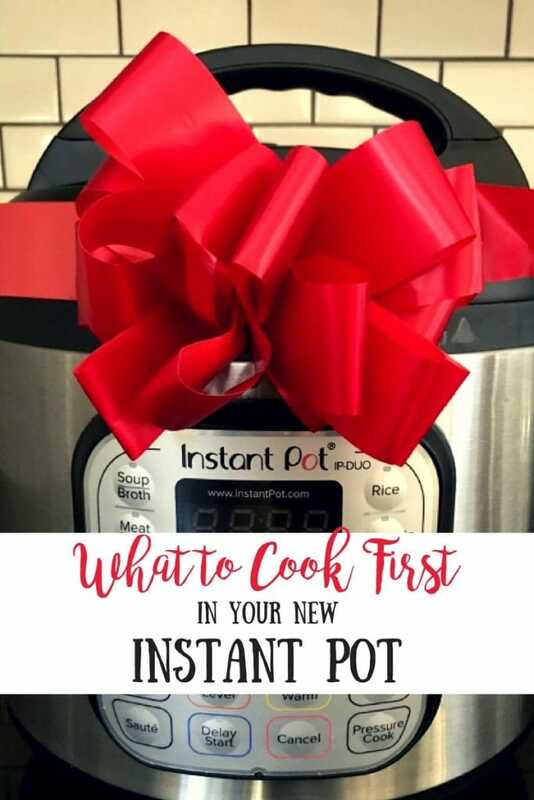 Seems like a whole lot of you were lucky enough to get an Instant Pot this holiday (or bought one for yourself – yay! )…and now you are probably searching Pinterest trying to decide what to cook first. What should I cook first in my Instant Pot? In fact, it’s the number one question I get on a daily basis from new Instant Pot users, so you are totally not alone. Honestly, what you cook doesn’t matter all that much – what matters is that you do actually pick something and get started. And since I know this is sometimes easier said than done, here is a list of easy, beginner friendly recipes for the new Instant Pot user, as well as those of you who have had one for longer than you want to admit, but still haven’t taken it out of the box (you know who you are). 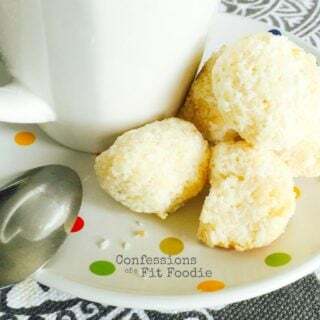 The idea of this list is to get you familiar with different types of no-fail recipes that utilize different aspects of the IP – really just to help you fall in love with it like I have! So let’s get cooking! Honestly, I didn’t understand what the big deal was about making hard boiled eggs in the Instant Pot was until I actually made them for myself. I mean, I didn’t buy myself an extra appliance to boil eggs, right? But then I made my first batch of hard boiled eggs and followed Becca’s technique and oh my word, I totally get it now. 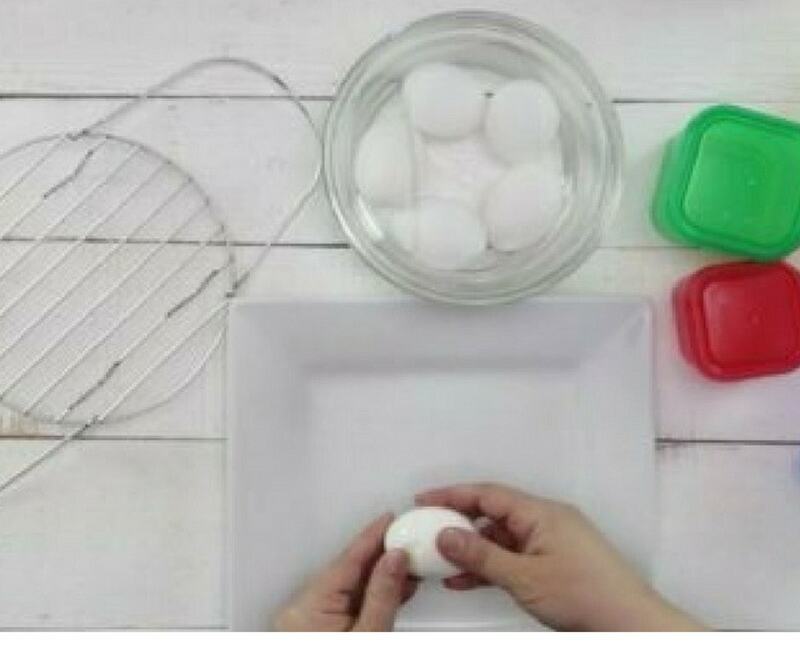 No more mangled egg whites, just perfectly peeled eggs in just a few minutes of cook time. While, I had absolutely no interested in making hard boiled eggs as a new IP user, I think it’s a great option for those of you who are leery to mess with a dinner. And you probably have some eggs in your fridge, so go and get some food prep done! 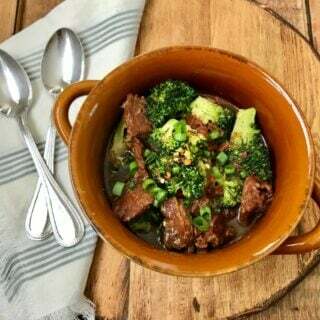 This was the actual first Instant Pot recipe that I ever made – a remake of one of my super easy Crock Pot recipes. I didn’t even do the water test, I just jumped right to this dinner and even bravely filmed it for the blog. And it came out perfect! What I love about this recipe is it introduced one of my favorite aspects of the IP – the saute function. In the Crock Pot version of this recipe, I just dump all the ingredients. Because the IP has a saute button, I can saute the red onions in this version and allow them to caramelize a little, enhancing the overall flavor of the dish. It’s still incredibly simple to make, as you pretty much dump the rest of the ingredients in and you are good to go. But seeing how easy it is to saute and then pressure cook right in the same pot was exactly what I needed to see as a new Instant Pot user to realize the awesome potential of this magical pot! Soon you will be using the saute function for other one pot meals like in this Buffalo Chicken Chili and searing meats like in this 21 Day Fix Instant Pot Balsamic Pork Tenderloin. I’m not kidding when I say it’s my favorite aspect of the IP! This was the most popular recipe on my blog in 2017 for good reason – the soup is incredibly easy to make and the Instant Pot makes it even easier, plus it intensifies the flavors in a way the crock pot just can’t do! You simply add all the ingredients to your Instant pot, and with 15 minutes of cook time (plus about 10-15 to come to pressure) you have shredded chicken and an amazing soup. This recipe calls for canned beans, but the cool thing about the IP is you can make dry beans very quickly! So if you want to use dry black beans in this recipe, simply change the cook time to 25 minutes! Amazing! If you like the ease of this soup, you need to try some of my other IP favorites like my popular 21 Day Fix Zuppa Toscana and my Butternut Squash Soup,or this yummy looking Lemon Chicken Soup from the Foodie and the Fix! You really can’t go wrong with soup in the IP! There is nothing difficult about this recipe, but it takes the saute function to the next level of awesomeness! 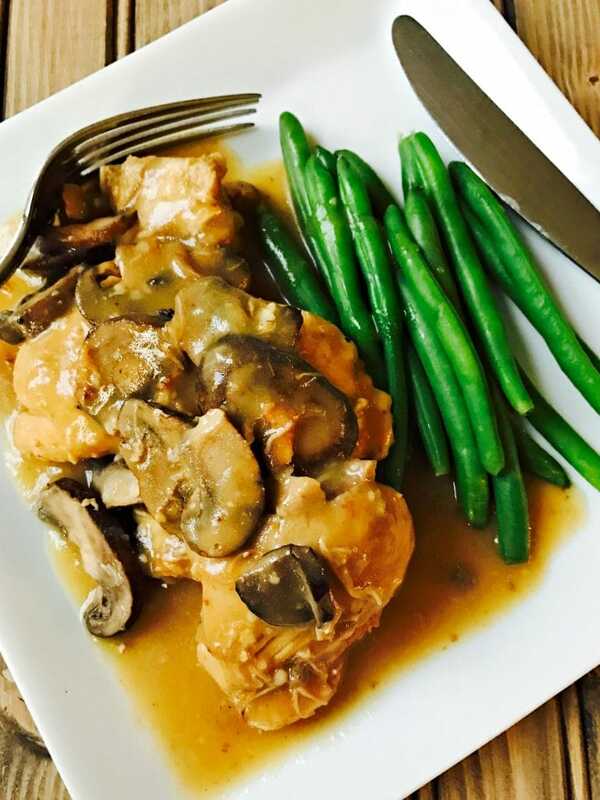 Not only will you use it to saute your veggies for this Chicken Marsala, but you will use at at the end of the cook time to make a simple and delicious gravy. One pot magic, I tell you! 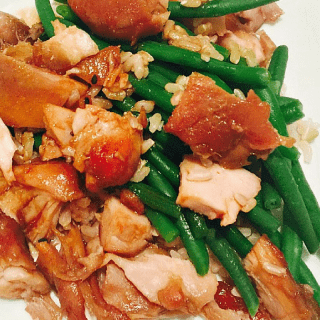 I use the same sauce thickening technique in my 21 Day Fix Instant Pot Maple BBQ Chicken and in my 21 Day Fix Instant Pot Asian Chicken. So freaking easy and, again, one of my favorite reasons to own an Instant Pot! Before you talk yourself out of this recipe, please know – there is NOTHING difficult about it. It actually is a great beginner recipe because you truly can’t mess this up and once you see how easy it is to layer your food in the Instant Pot, the potential mealtime awesomeness is endless! For this meal, you will just follow my instructions and layer potatoes, carrots, and meatloaf in the Instant Pot and BOOM. Let the magical pot do all the work! I made this recipe in my 6 quart pot without a problem and you don’t need any fancy equipment or pot-in-pot bowls for this. Just some foil and the trivet that came with your pot. And not only does everything cook in the Instant Pot, you can mash your potatoes RIGHT in the Instant Pot afterwards. So you will literally dirty only one pot to make this delicious, family friendly dinner. Have I convinced you to open your Instant Pot yet? I hope so – because the sooner you start cooking, the sooner you will fall in love! And if you are looking for an easy way to print all of my favorite recipes, check out my printable Instant Pot Cookbook in my Etsy Shop! 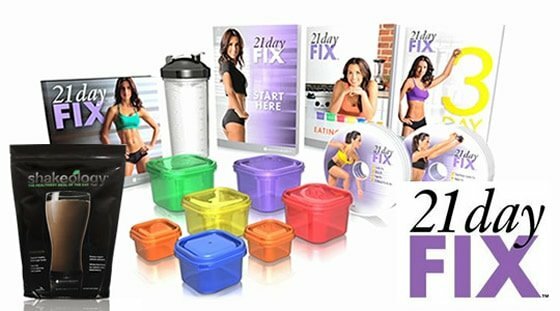 Your recipes look great for eating healthy and using my IP. Yes! 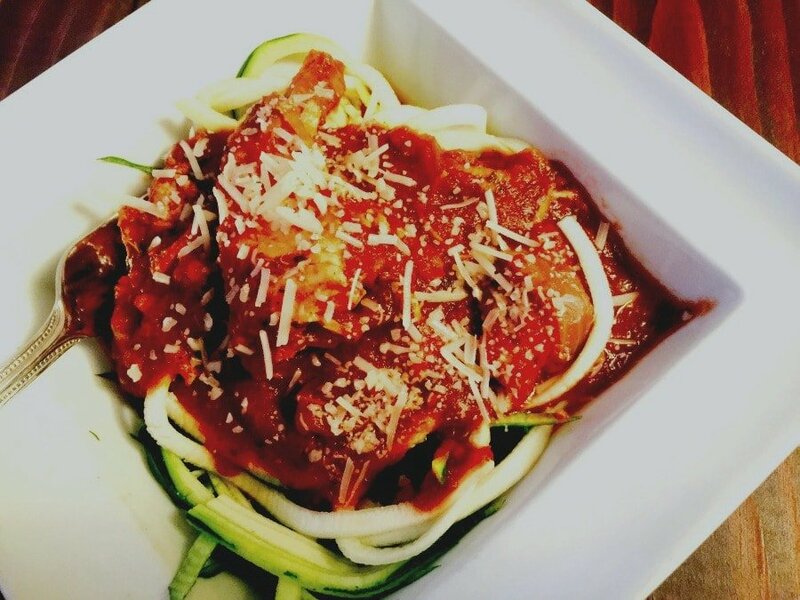 Only healthy (and delicious) recipes here! Got for Christmas. Love it so far. Can’t wait to try other recipes. But do you have to have the other pans they talk about? Like the cheese cake pan? I have a small spring pan. Would it work? I have a small springform pan that fits, some ramekins, and some mason jars and pyrex bowls that I use. I haven’t bought anything else yet!! Your instructions for this new instant pot owner are excellent. 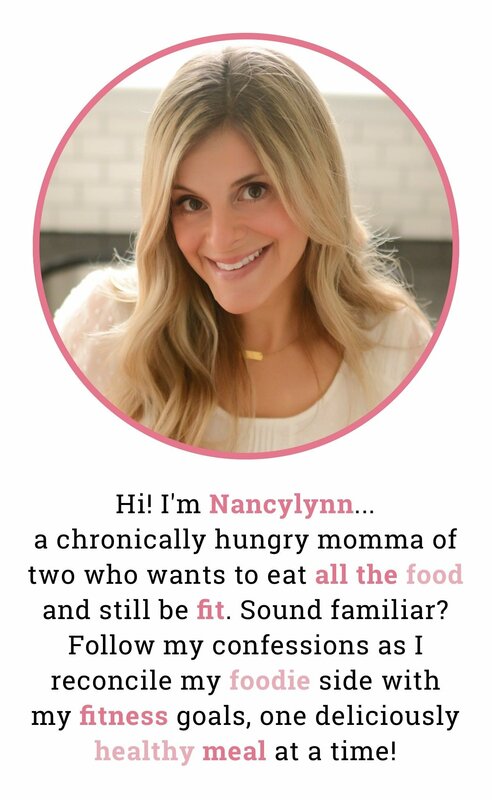 Can’t wait to try your recipes! I just received an Instant Pot for Christmas….I am 83 years old, and scared to use …. Don’t be scared! Have you done the water test yet? On the chicken tortilla soup, it says 15 minute cook time, plus (10-15 for pressure) so do I set the timer at 15 or 25??? I’m learning y’all! I plan to try each one. New user here to pressure cooking! 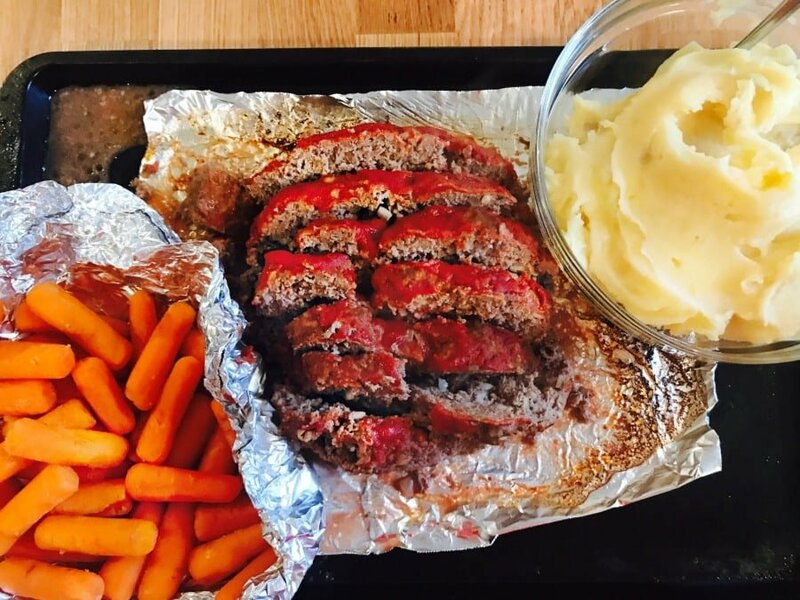 Love your recipe for the mashed potatoes and meatloaf, cannot wait to try! Experience or advice for thawing or cooking frozen meats such as chicken breats, chuck roasts, pork chops, etc etc? I can add you to my mail list! I’m also on Facebook and Instagram! This is so fun! I literally just opened my new instant pot last night! Can’t wait to learn all about it and get my “meat and potatoes” man eating a little more variety. Awesome!! Can’t wait to hear what you think of the IP and the recipes!! I made the meatloaf, carrots, and mashed potatoes! Literally took my instant pot out of the box, rinsed it out, and cooked that meal! It was SO delicious! 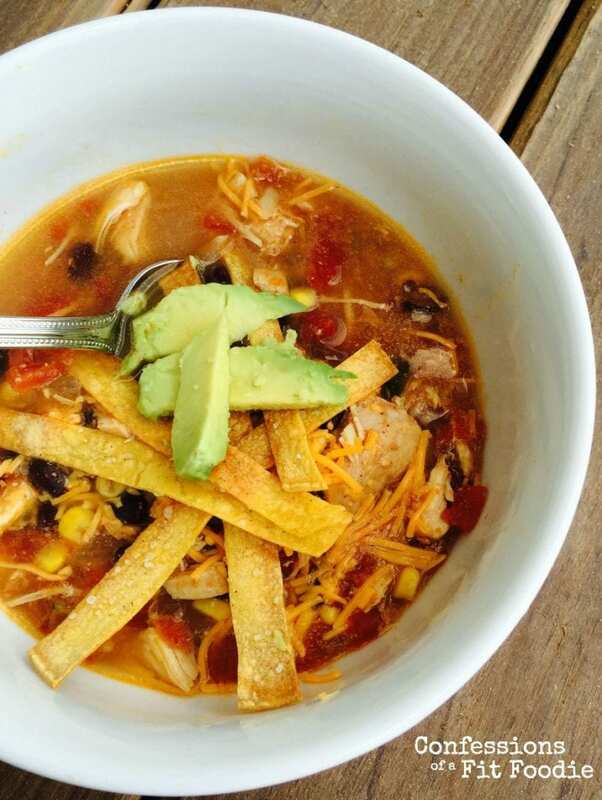 Can’t wait to try the Chicken Tortilla Soup tonight! Hi. What size cooker are you using? I am trying to make the tortilla soup and it doesn’t all fit. Mine is 2.5L. How do I adjust recipes for different sized pots? This is my 1st time using the cooker. I’m so confused. Mine is a 6 quart…hmm…what if you halved it? I bought an 8 quart IP. I put brown rice, a freezer bag of broccoli from our garden, and some home canned chicken breast I had left over from another meal, and the required water, salt, pepper and curry. I pressure can, but have never pressure cooked, myself. I cooked perfectly, I topped it with shredded cheese, and we had a wonderful, nutritious meal in a very short time! I am looking forward to trying some of your recipes, too! Your recipes look so yummy! I just learned that it is not good to cook with aluminum foil, because it is linked to Alzheimer disease. Is there another way to make the recipe without foil? You can use the Pot in Pot method with IP safe dishes! 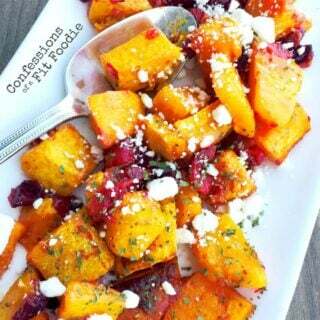 Wow great collection of recipe , easy to follow thanks for sharing .